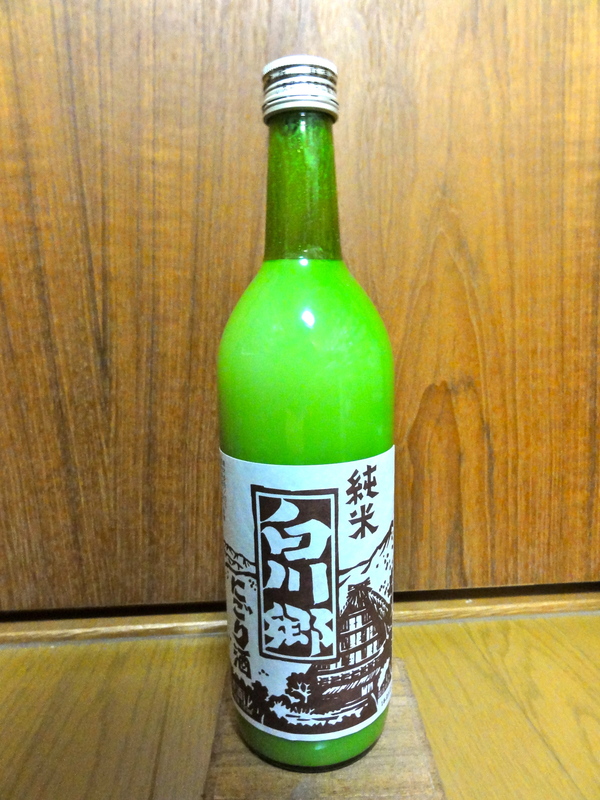 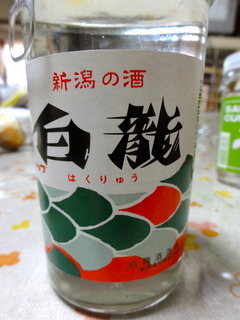 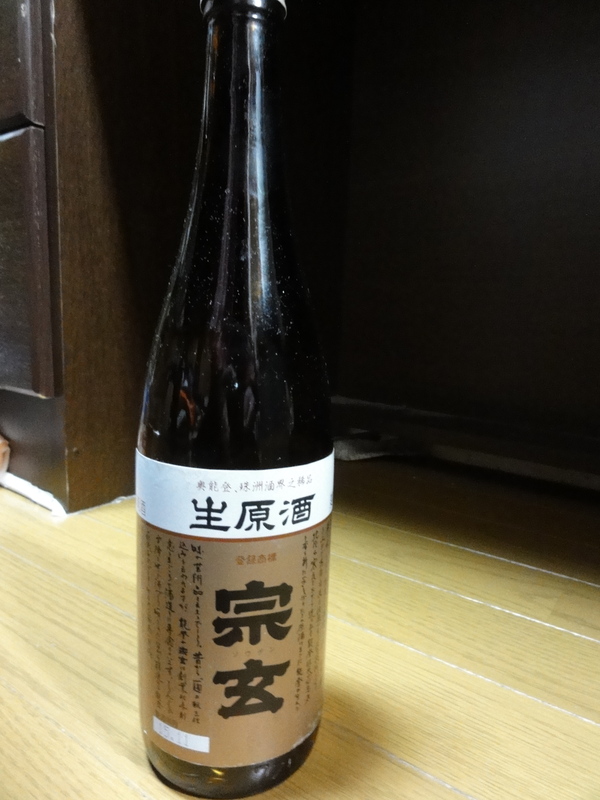 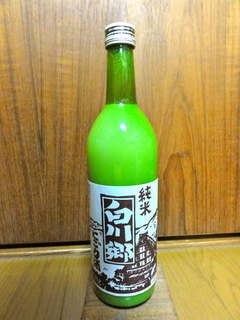 This "SHIRAKAWAGO" is made in Ogaki city. 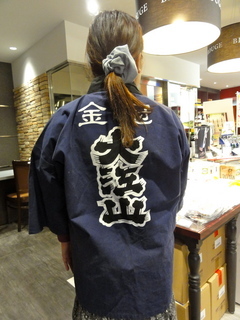 Gifu prefecture is separates two area Hida and Mino. Very famous architecture "SHIRAKAWAGO" is standing on Hida area. 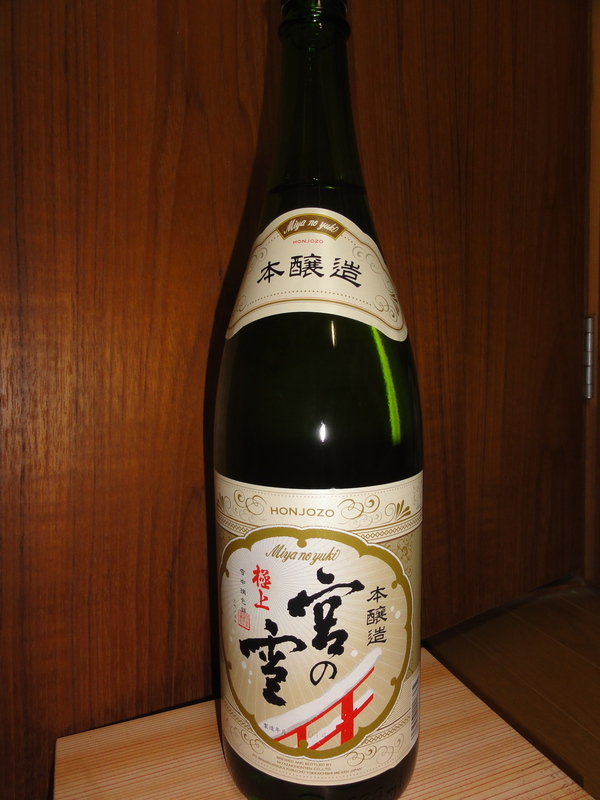 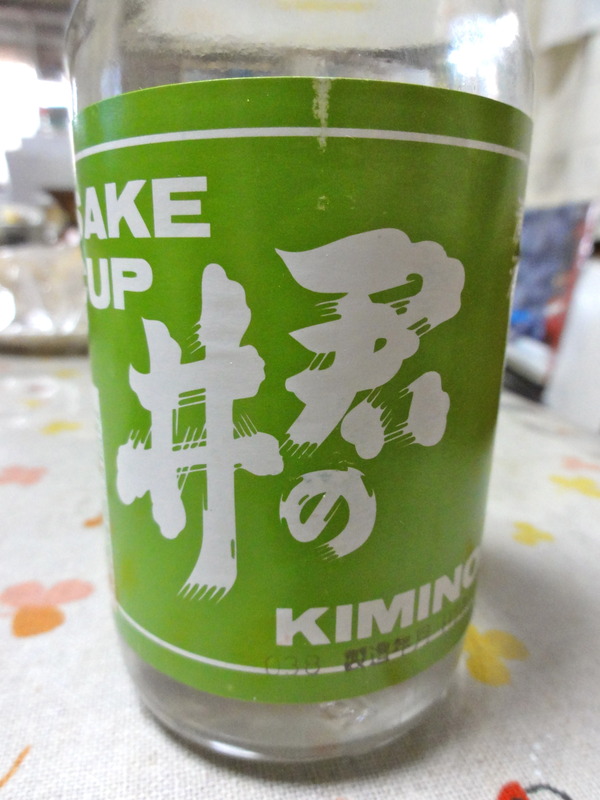 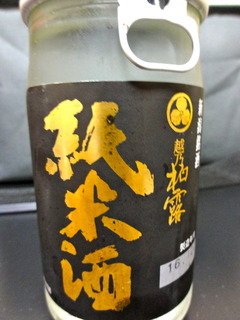 Anyway we our Japanese has drunken "Sake" as Nigorizake for a long long time. 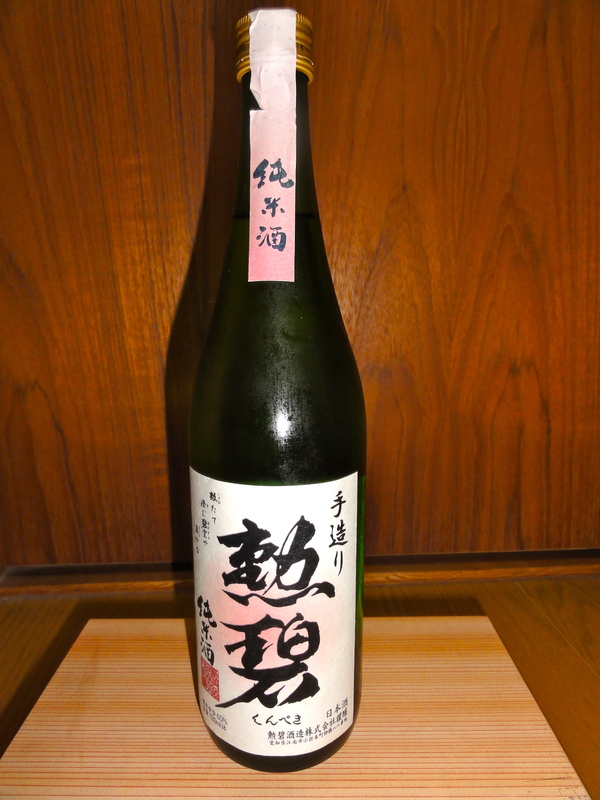 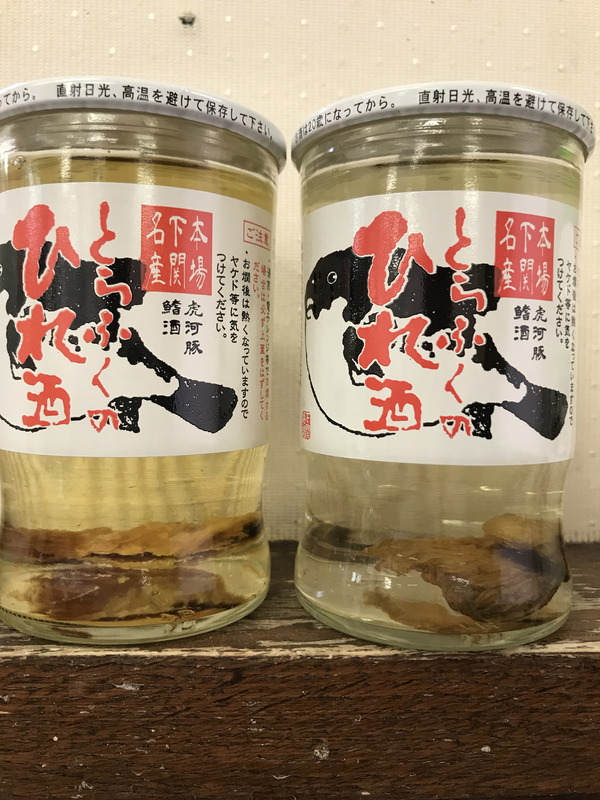 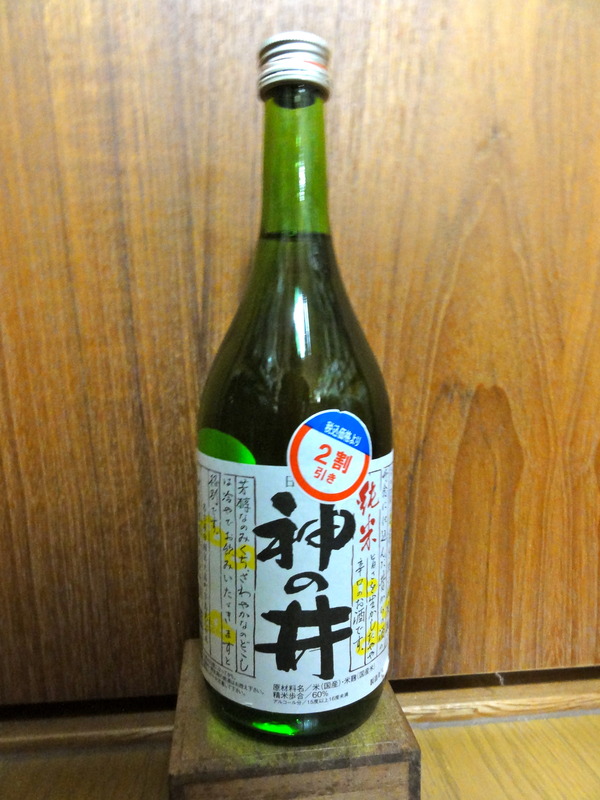 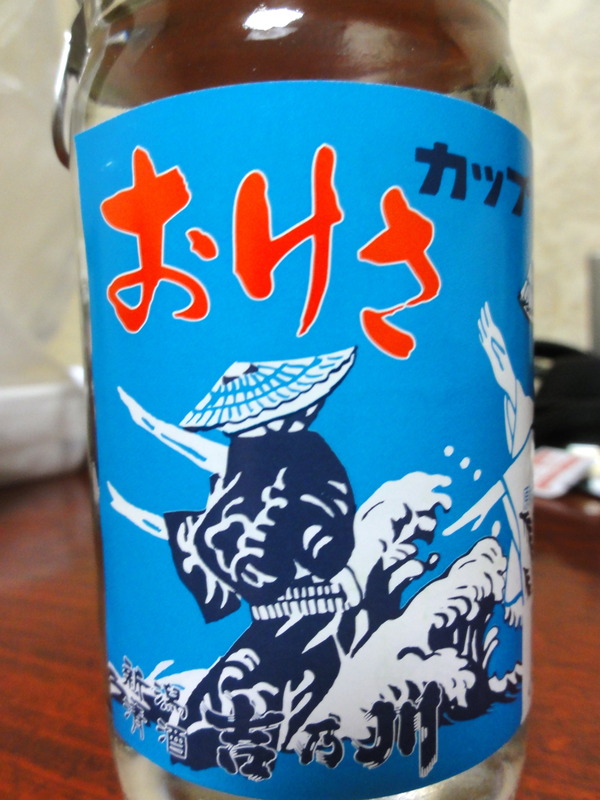 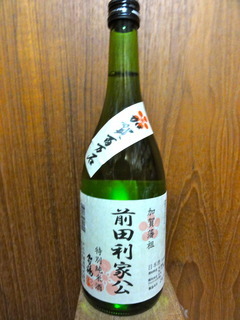 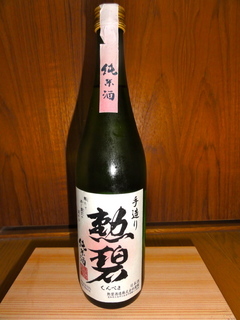 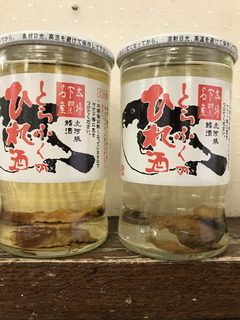 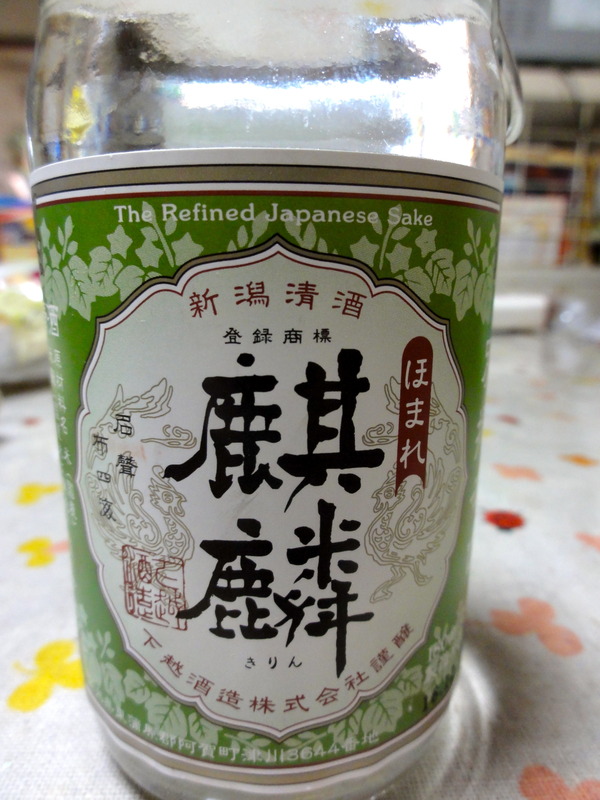 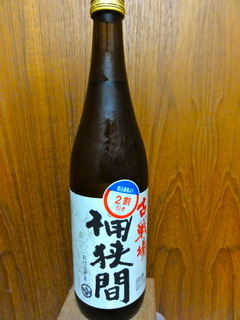 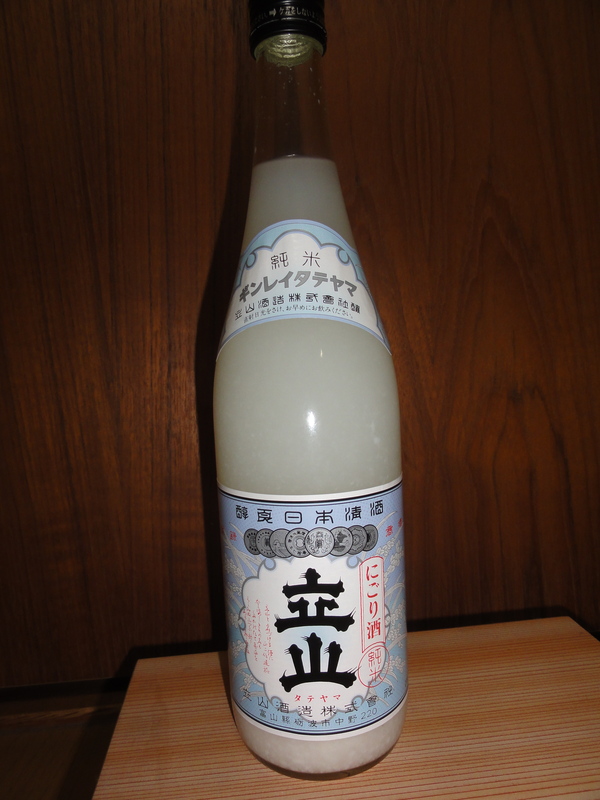 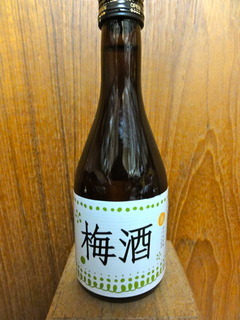 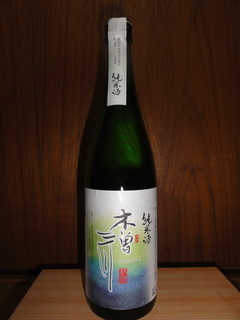 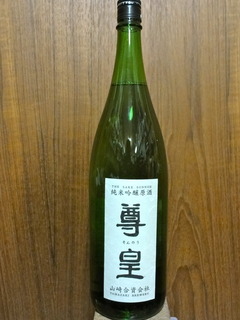 So it's means that "NIGORIZAKE" is ancient taste of origin of Sake. Little bit of sour, I like this taste very very much. 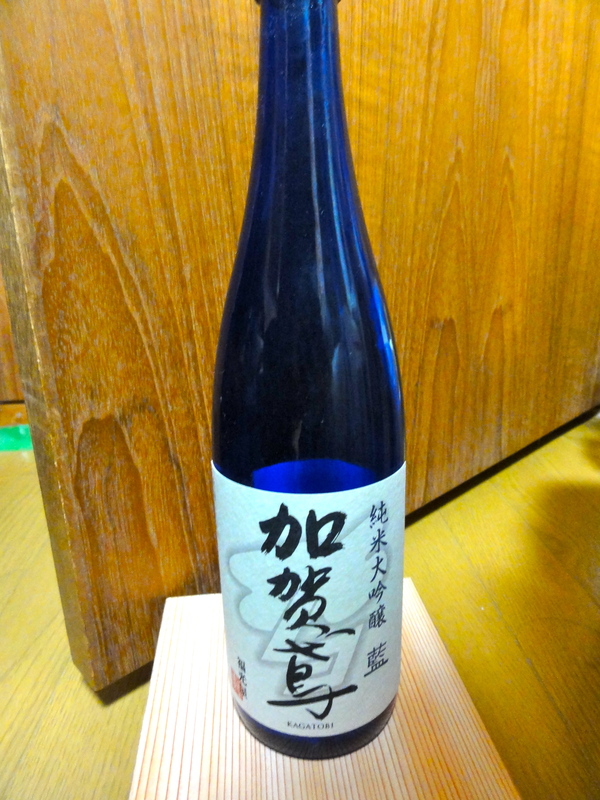 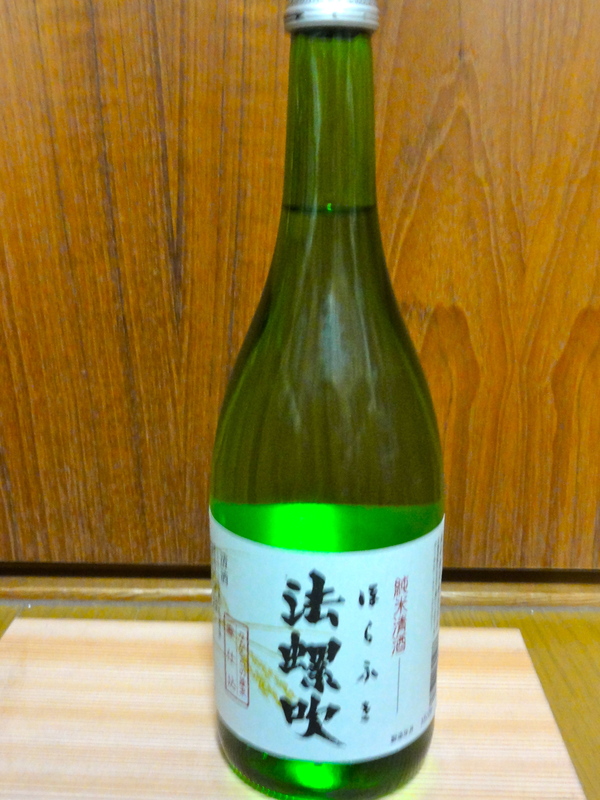 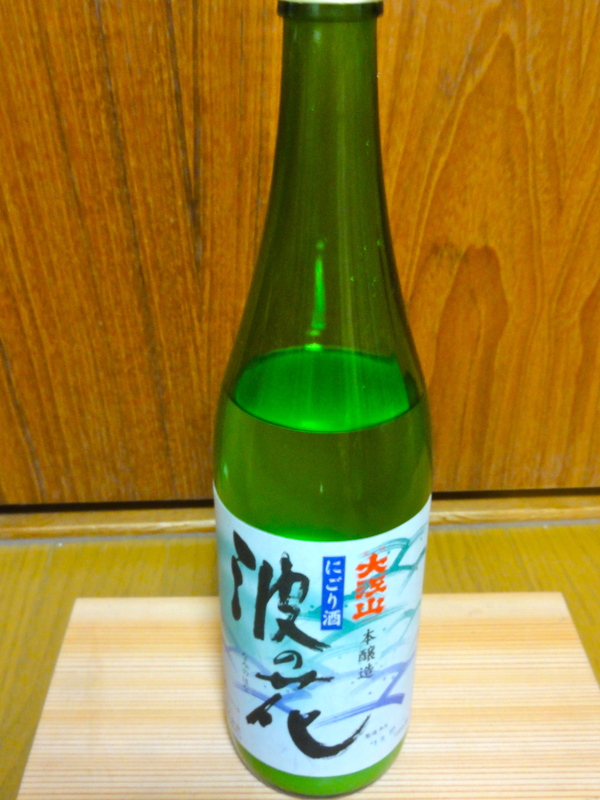 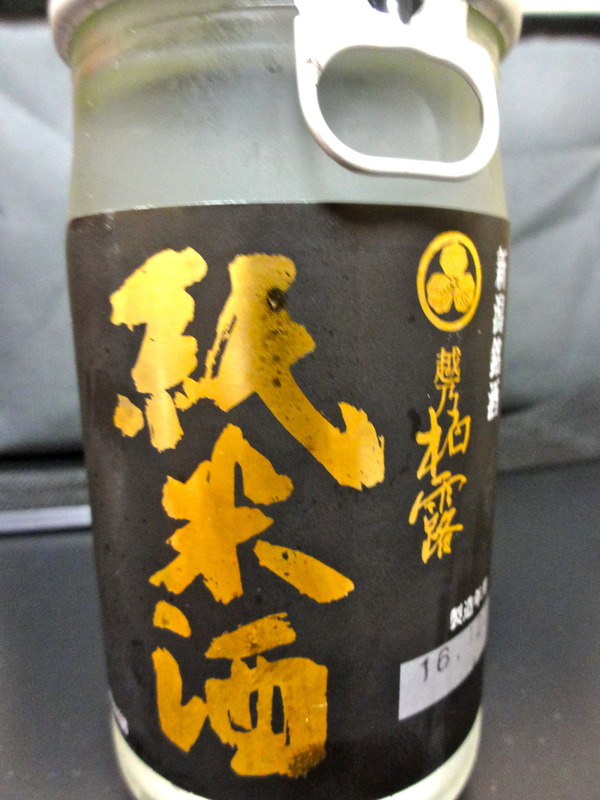 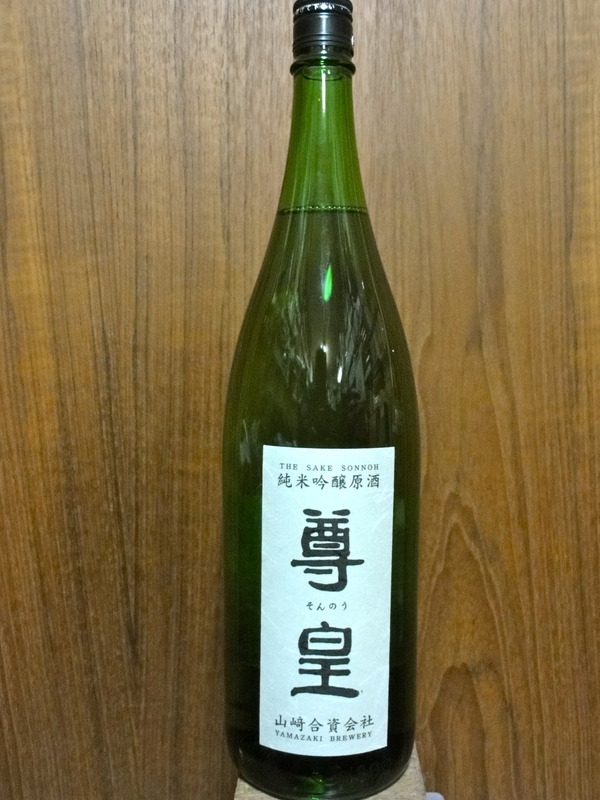 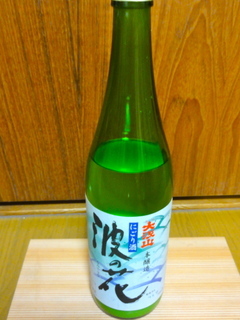 Let's try to Japanese original taste of Sake while you staying in Japan.